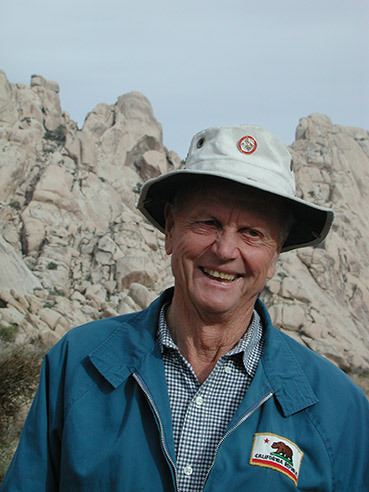 A celebration of Bob Norris’s life will be held at the UCSB Mosher House alumni center on Saturday April 13 from 2:00 pm to 5:00 pm. Short-term visitor parking near Mosher Alumni House is available in the Mesa Parking structure (Lot 18) or Lot 16 with a valid visitor parking permit displayed. Parking permits can be purchased from permit dispensers located in the parking lots. Arrangements can be made for pre-paid or VIP parking by contacting the Parking Services office at (805) 893-3562 or (805) 893-2346. A loading dock is available at the rear of the Mosher Alumni House. The map below shows the location of the Mosher Alumni House on the UC Santa Barbara Campus. We are asking any of you who may be able to attend, to please use the form below to RSVP. And even if you can’t attend, please feel free to add a comment either to be shared – or if you so indicate – to be read just by the family. We would also love to hear of any photographs, videos, etc that we might be able to include in the celebration.